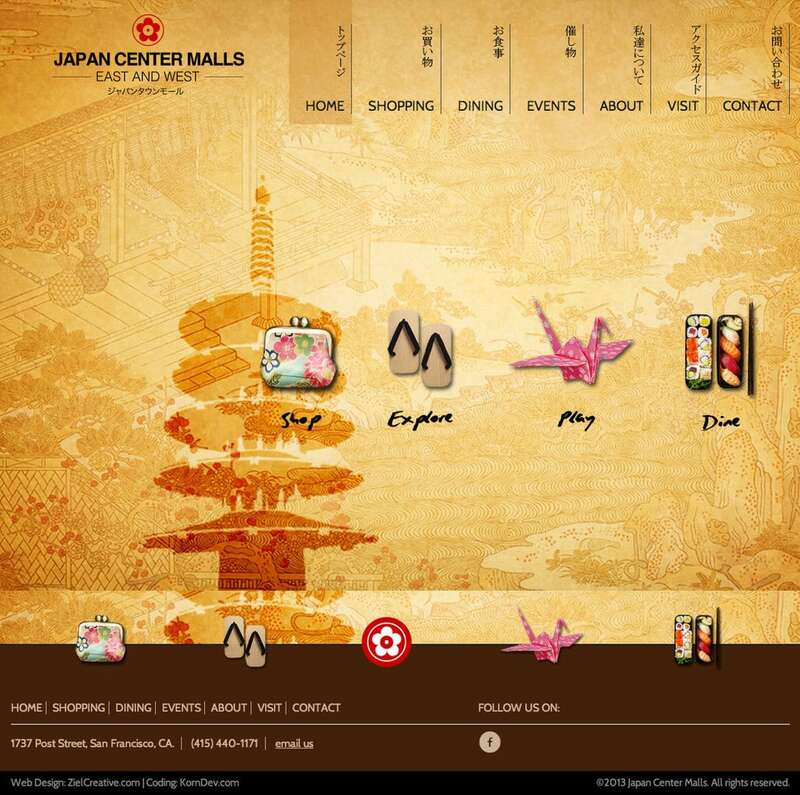 Working with Straus Events and Ziel Creative, we evaluated the Japan Center Malls needs and existing website. Taking their budget into consideration, we brought them a new website that provides their patrons the details needed to find stores, restaurants and events at home or on the go. By using the power of Custom Post Types within WordPress, the mall’s internal staff is provided the ability to keep their sites content up-to-date with ease.